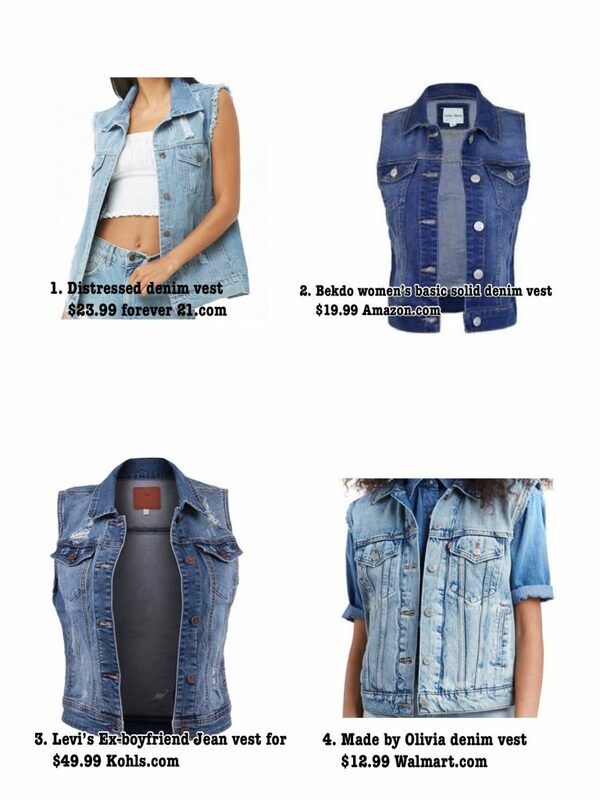 We end our Spring trend with one of my fave grunge staples; the denim vest. This piece is surprisingly more versatile then you think as it can be paired with skirts, dresses and joggers as well as can be distressed, studded or worn plain. It can be worn with any type of footwear! Next week we will explore how to dress these trends in your personal style but here’s our picks this week all under $50! 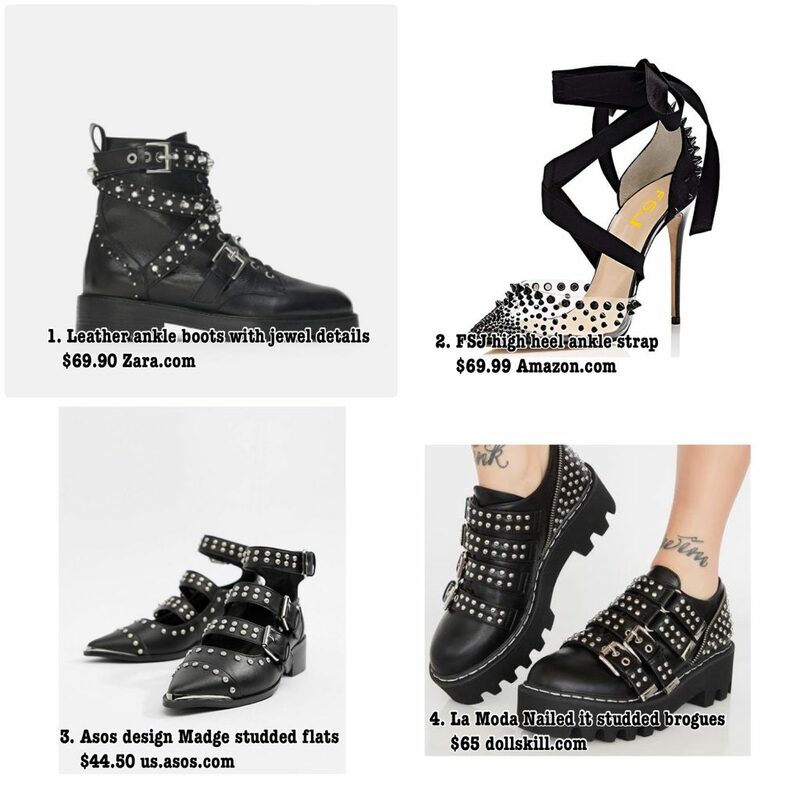 Punk has taken a bag seat in trends since the resurgence of the nineties but I am to see it make a resurrection this Spring with accessories once again getting the stud, rivet and nailhead treatments! 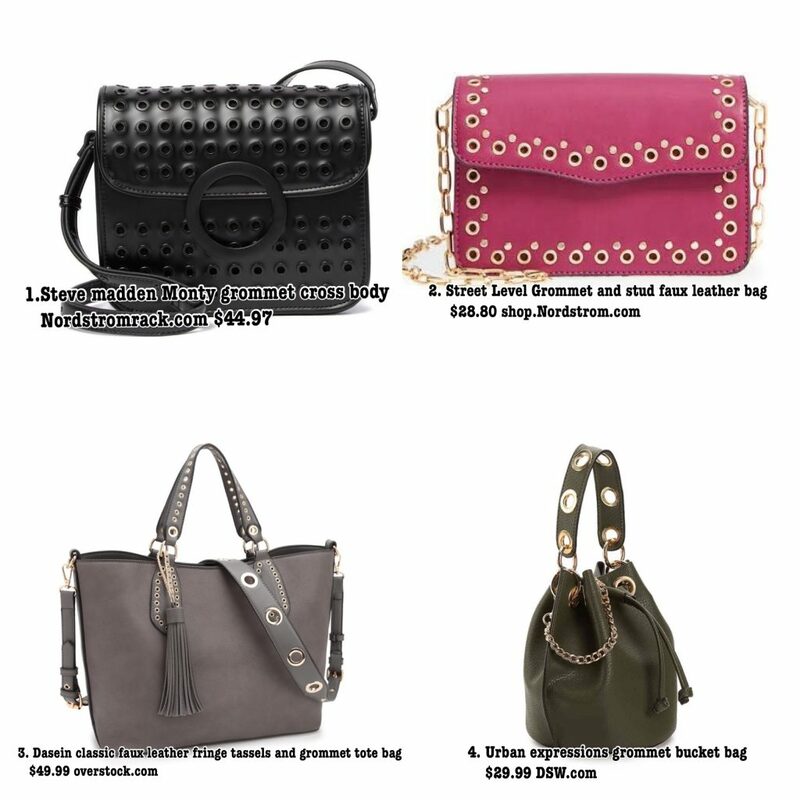 Darker colors are also in this Spring which is a nice edgier change..I love when punk is in trend because I get to add better quality and cheaper pieces to my wardrobe without having to scour the net..I decided to choose Grommets on bags because this detail is usually reserved for protecting added holes to garments; so it gives a light weight but cool detail when used as decoration.. Below are our faves under $50! 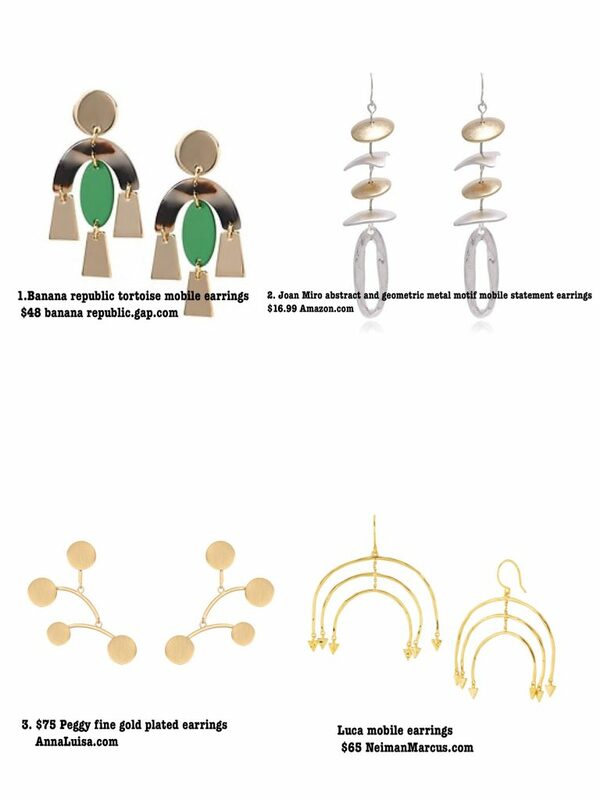 These earrings have been all over the spring runway with some retailing at $8,000. Here we show you how to get the look for $75 and less! It is still snowing but your snow boots have croaked and it’s 2 weeks to Spring! 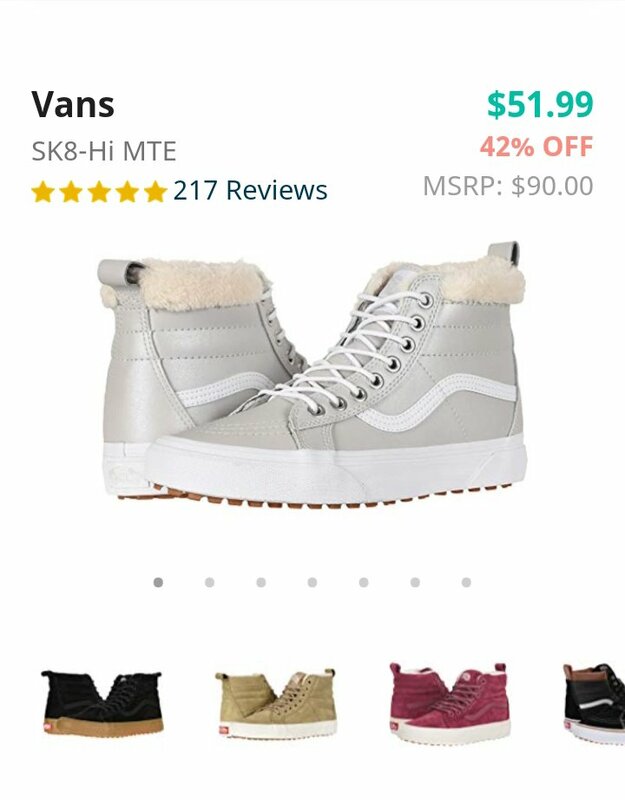 We got the perfect shoes..sneaker boots. 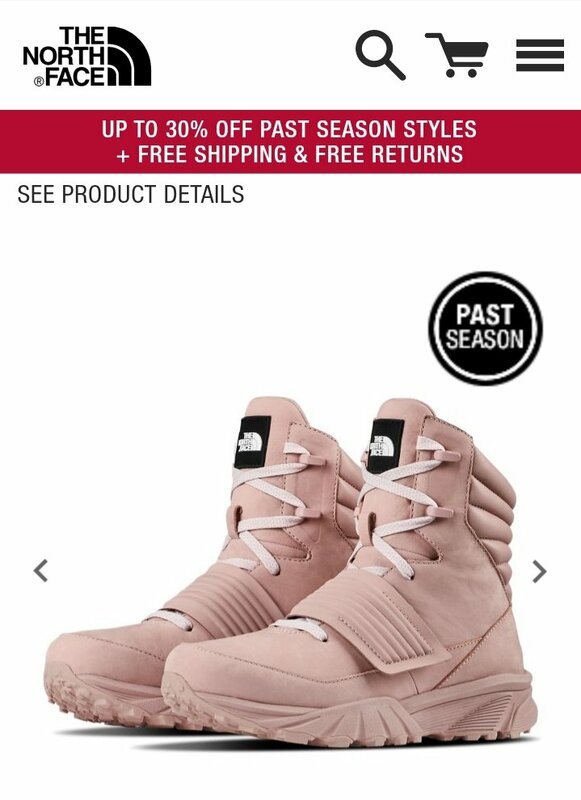 Sneakers hybridized with hiking boots are still on sale online like DSW, Nordstrom rack and off saks. We are loving these North face $105 sneaker boots. They can take us well into the summer with a festival vibe. Then we headed to Zappos for these $51 Vans that come in a host of colors and are unisex! 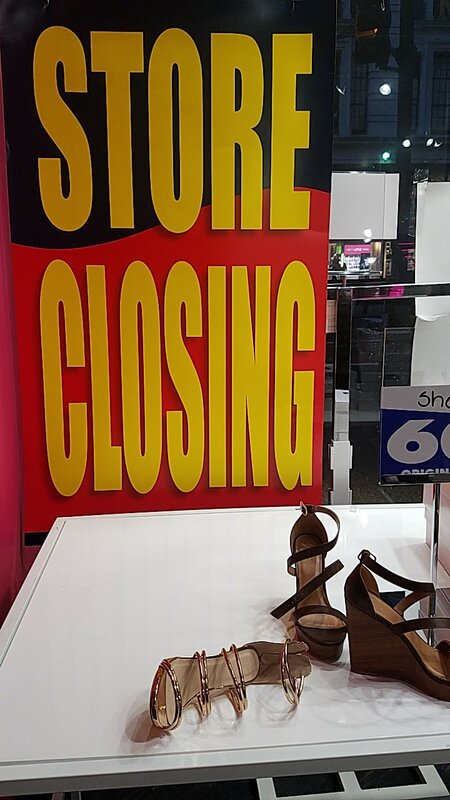 Shoe comes in both men and women sizes. 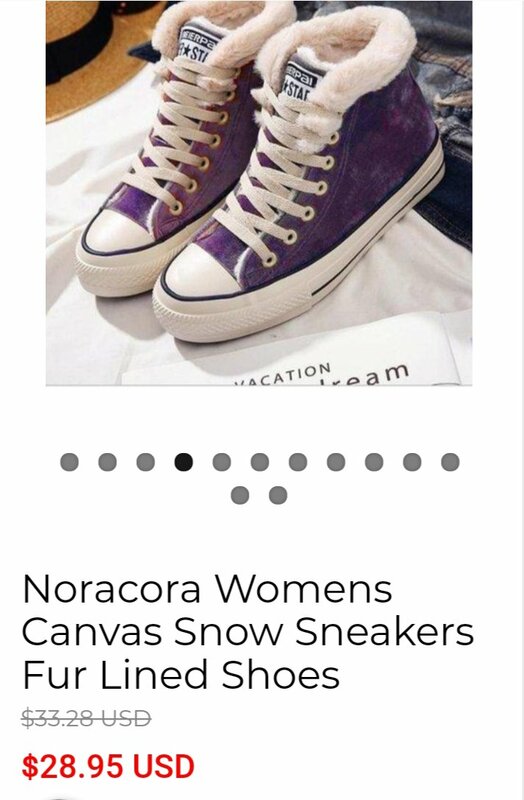 Lastly, we wanted a really inexpensive option like these fur lined canvas boots from Noracora for less than $30!! No socks required. These will need to be stored but for the price it’s worth it. Tired of florals and lace as spring staples? We collected 3 under the radar trends to shake things up. It’s not just for fall anymore and with cooler temperatures until May, it may be just the thing we need with longer cool days. Pair it with lace to play up hard and soft or throw on a tee shirt and a moto jacket to go full on tough chick. This paisley and plaid mashup print is back in style for a gypsy vibe this spring. 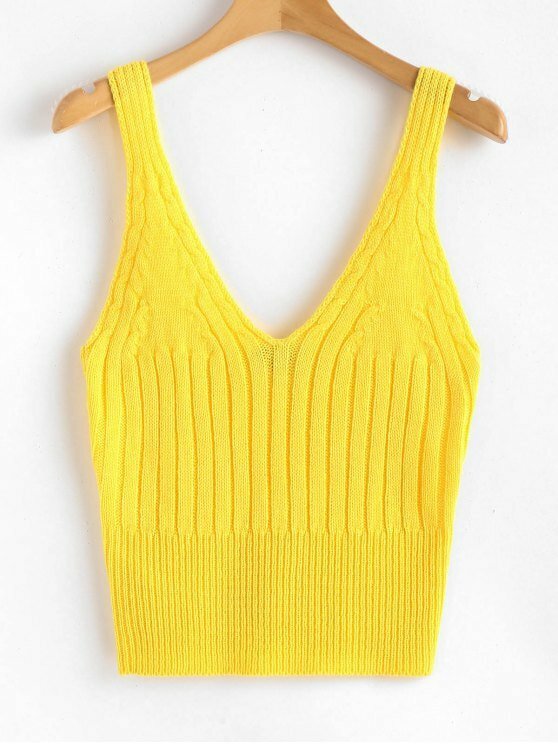 Add a sheer top to dress it up or pair with wide leg pants. For a more playful look, go full gypsy with a peasant top. 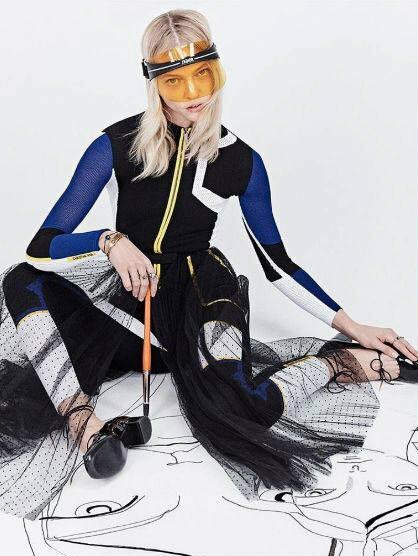 Activewear and sportswear have been blending together for a few years and now you can find motorcross looks in this spring. With cool weather all the way to April, I am running out of ideas on what to wear. So If you are like me, here are 5 items I am buying now for cool days and warmer ones. 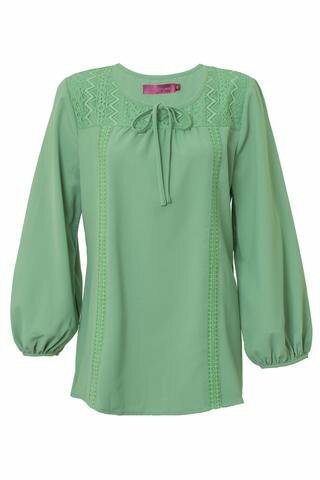 This is cool look nestled over a blouse and it adds an extra layer of warmth. Wear it by itself in warmer months. These long sleeve button ups can be worn over a turtleneck for a light look in the coolest days. 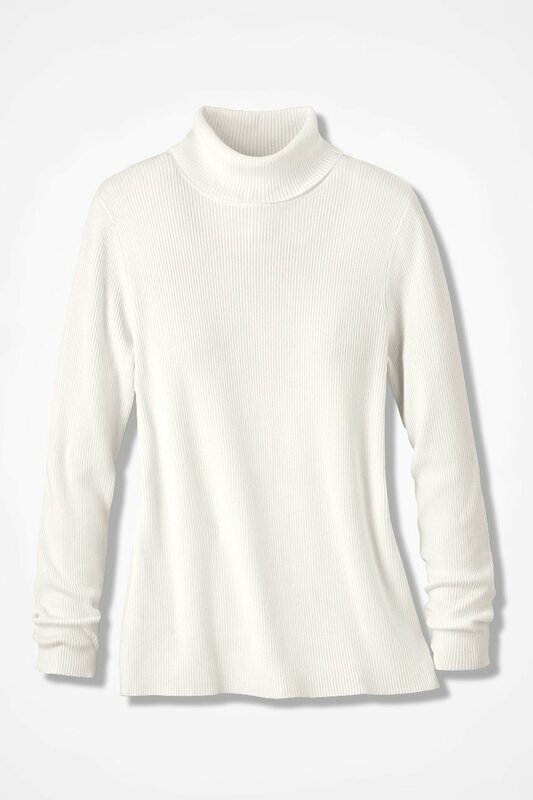 These are great to layer underneath the blouse and the tank sweater or layer all three for a even warmer experience. The maxi skirt is a great for keeping out the cool breeze and wondeful for covering up fleece tights. Pair these with fleece tights and trouser socks and ankle boots for a cool look on the coldest days. Socks with sandals are still a thing and if you want to add some spring in your step, try adding them to cool days. Check out our Instagram to see outfits with these 5 items @tfgnyc. 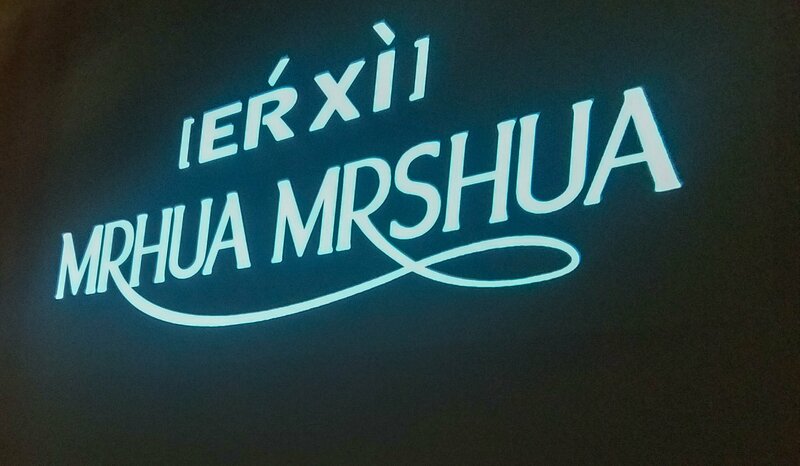 Sometimes trying to embrace your heritage when living in another culture can have disastrous consequences. 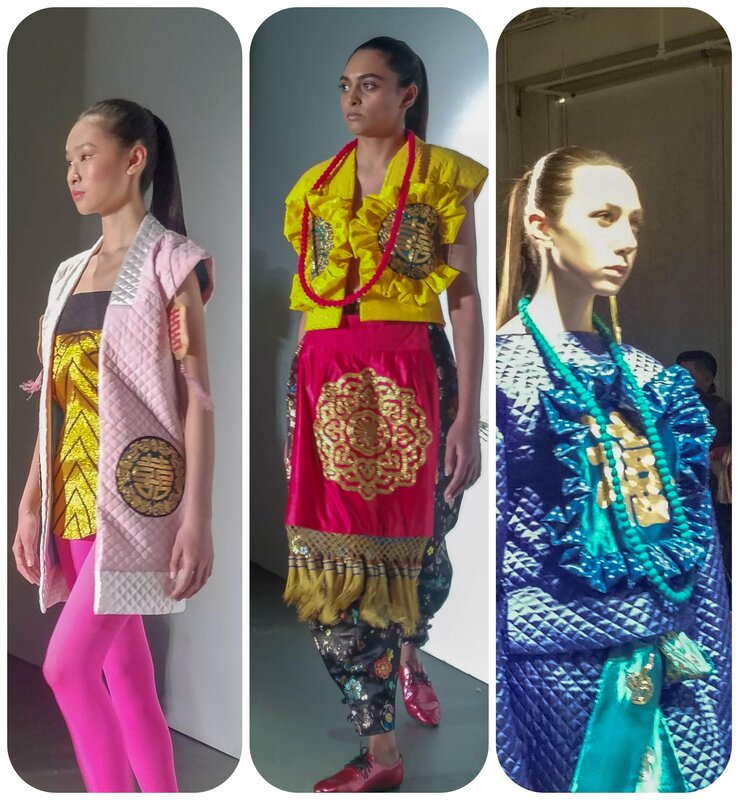 This designer is about to show us why.By Yvette E The colors were bold with hues of goldenrod, fuchsia, turquoise and rich blues. 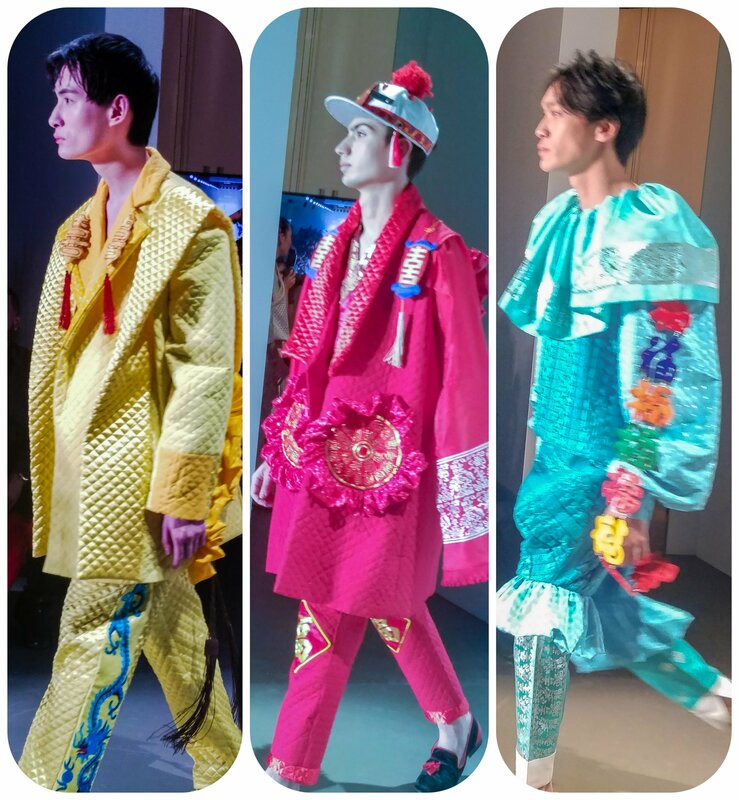 The use of textured fabric also gave a quilt vibe but those were the only highlights of a boxy collection with too many Asian elements. For men, the designer did think “out of the box” but ot seems that some elements should have been left behind. The boxy suits would have worked without the unnecessary embellishments. 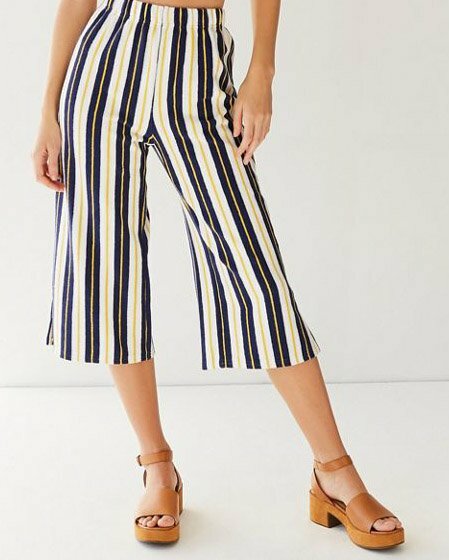 The trim on the pant leg seems added as an afterthought. The Chinese luck badges seem out of place. This collection makes us think the “less is more” mantra of a normcorist may have some truth. Then we have the Harajuku badges of Japanese fame where there should be pockets.I want that hat though. For women, each piece can be worn separately better than together where it becomes more like a costume then clothes. The Harajuku badges are misplaces on the chest bringing attention to the an area most women don’t want men to focus on.The pant skirt combo is a great concept and we don’t mind the Chinese embroidery fabric but the skirt with fringe, and a very floral (India) motif is overwhelming. I liked the designer’s smile but he needs to realize that being Asian Canadian means that you are a part of two worlds and nothing is wrong; pick an identity and your designs will be a true representation of yourself.